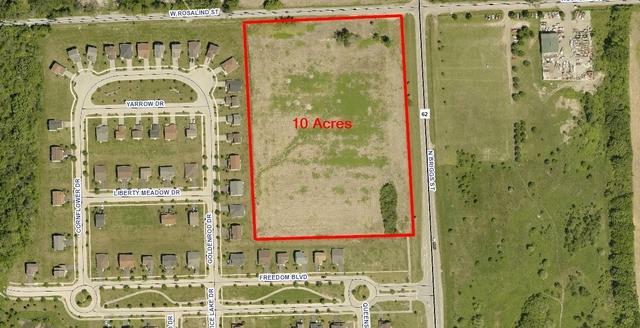 10 ACRES offered at $1.83/SF located at the corner of Rosalind Street and Briggs Street in Joliet. Currently farmland, with low Will County taxes. Property can be easily rezoned for commercial, single family or multi-family use. Note property is leased for farming on a year to year lease.